The Insurance Agency Brokerage System is a software application used for commission settlement and information management. CSERV is a component-based, fully integrated insurance claims processing system that supports full-service property and casualty insurance companies; third party claims administrators; and self-insured entities competing in today's vigorous markets. 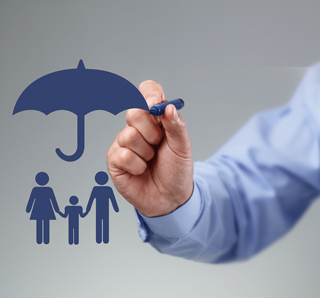 Its document management system is designed to help insurance companies save space, minimize paper and reduce expenses. We provide access to content, workflow, portability and efficiency. InsQPro (Insurance Quote for P&C Industry) is designed to minimize data entry for property and casualty insurance agents. It follows the industry standard ACCORD form to meet the minimum input to rating engine. Rating programs are developed quickly using parameter driven methodology, which uses a table for algorithm and formulas. This web-based application will be capable of feeding the data to legacy systems like AS400 or mainframes depending upon your need.